If you’ve been following my blog posts you know that I think interval training is very applicable to what we (as fire rescue athletes) do on the fire ground. 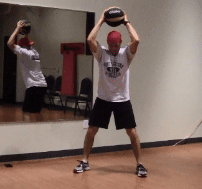 Many of the programs that I create (FRF Ultimate Fire Athlete) incorporates intervals at the completion of each workout, I call them 10-minute Interval Overhauls. 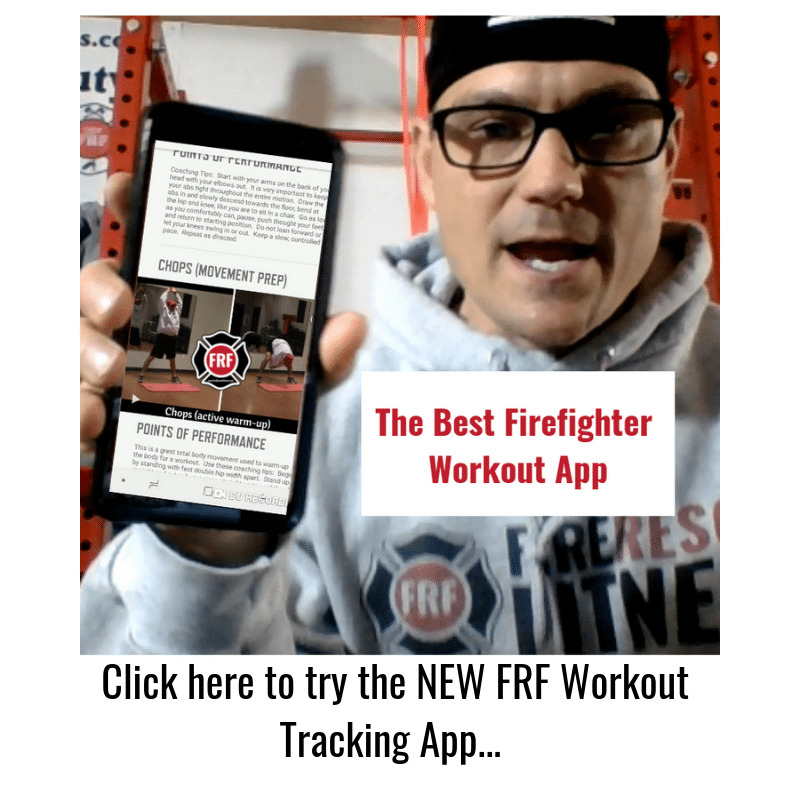 These interval Overhauls are a combination of exercises that challenges the total body, allows you to work on firefighter skills and simulates work on the fire ground. And they can really “jack-up” your metabolism too! 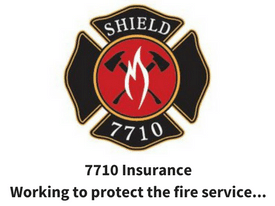 You’ll discover these Overhauls can more realistically simulate the exhaustion felt on the fire ground and rescue scene. There are thousands of options for these overhauls (which I blog about often). If you create your own, I would like to know about it so please email me your ideas or comment on the Facebook page. Remember these 10- minute intervals are done at the end of your workouts, you can do them in gear, in the firehouse or in the gym (depends on what you have available). The most important piece of equipment is a good interval timer (which you can get for free). I usually set the timer for 10 rounds at 30-40 seconds of work and 30-20 seconds rest. You can change the times based on the exercises you choose and your level of fitness. Here are a couple of ideas to get you started. 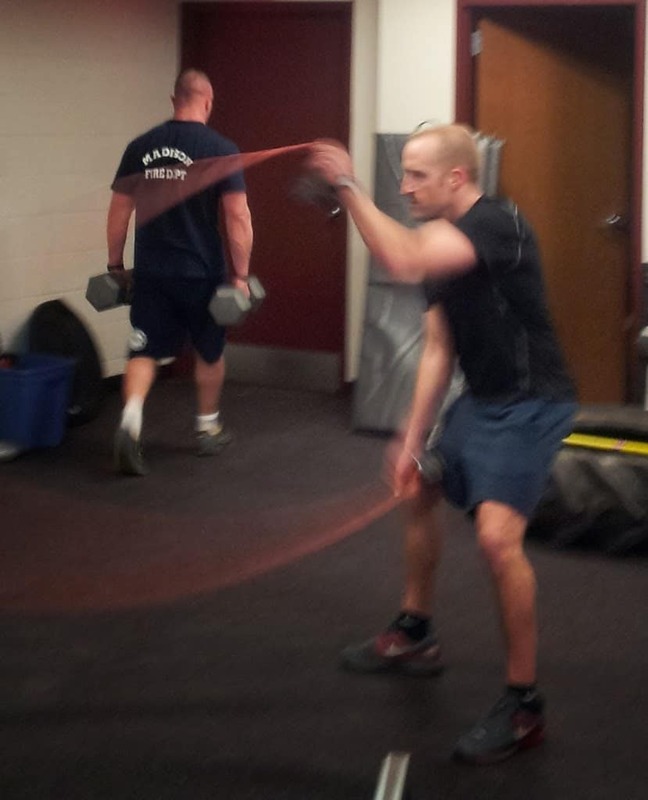 The first option uses exercises and resources found at most firehouses. The second option I usually perform at the gym. The “Interval overhauls” are usually short (10 minutes) of exercises, performed after your warm-up, core and strength training. There is no reason to perform any more than 10 minutes for these. You can, however increase the number of circuits and time to create a stand-alone cardio workout with the same exercises. On days that you do not do strength training, you can perform a quick active warm-up then do 4 rounds of 5 or 6 exercises (total of 20 to 24 minutes). Here is a great blog post and stand alone cardio options (click here for that workout). 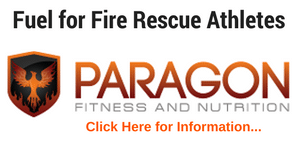 To see how these interval overhauls are integrated into a “complete” Workout Program for Firefighters, click here.